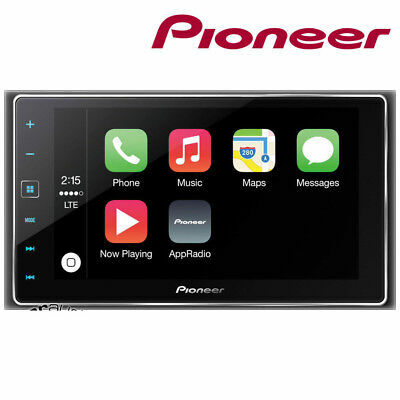 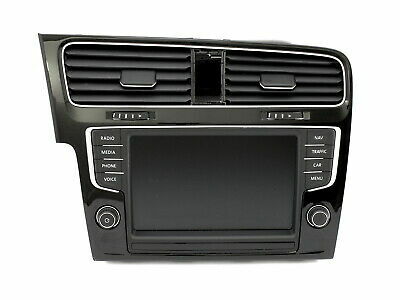 VW Composition Media Bedieneinheit Radio Bluetooth 510035869 A BT . 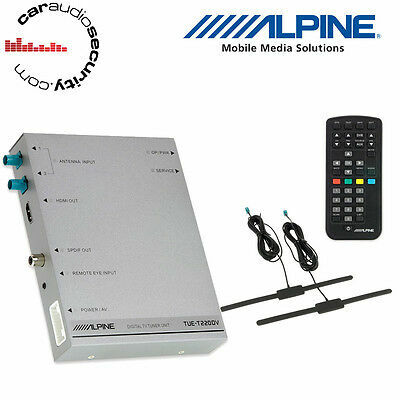 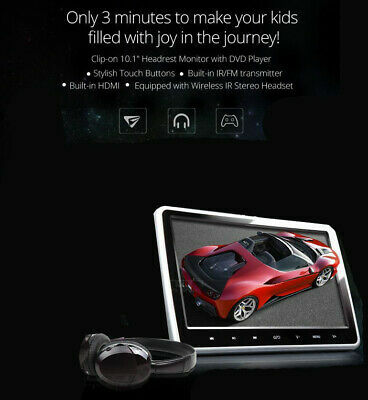 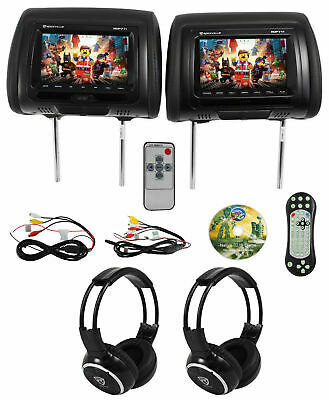 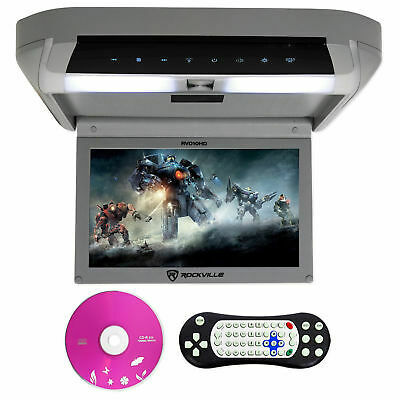 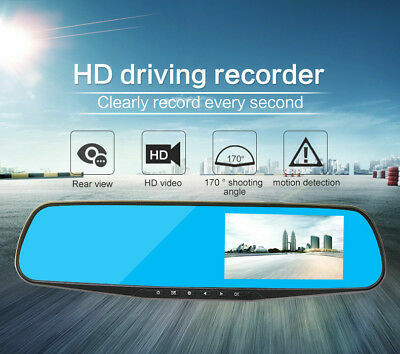 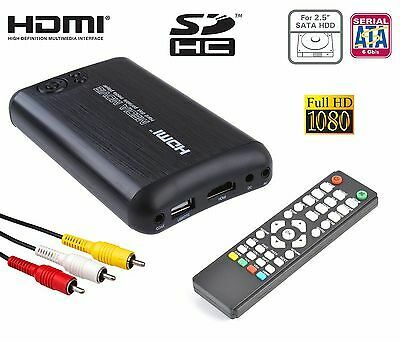 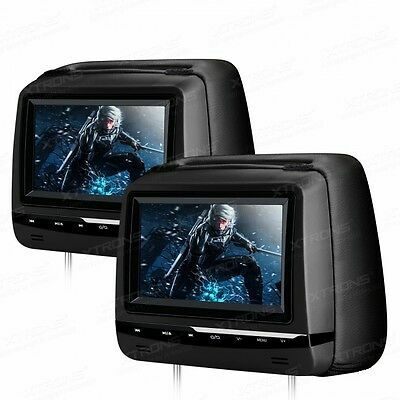 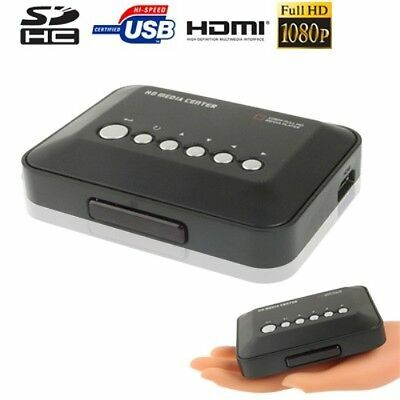 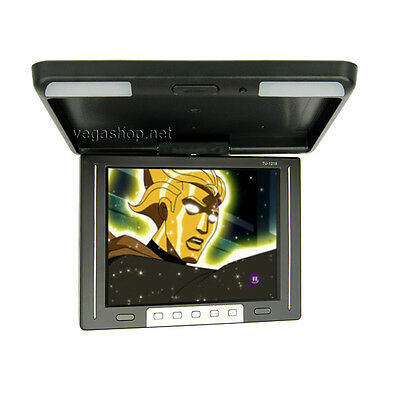 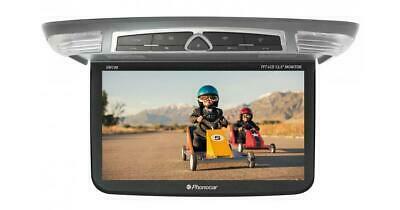 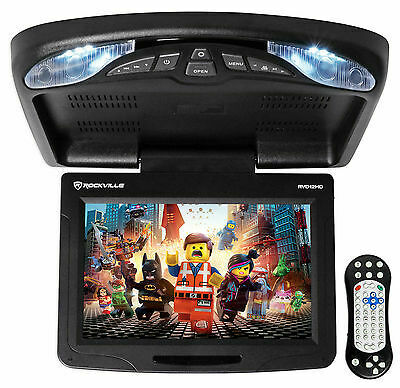 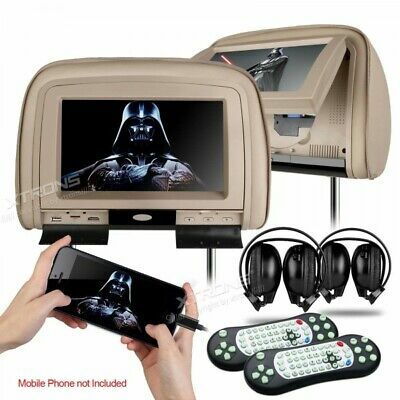 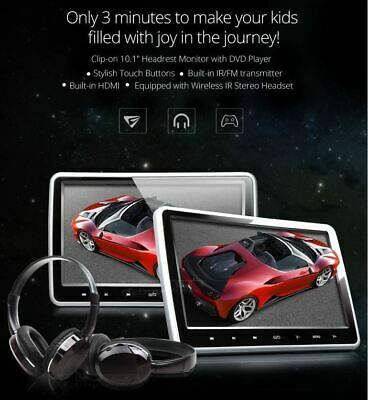 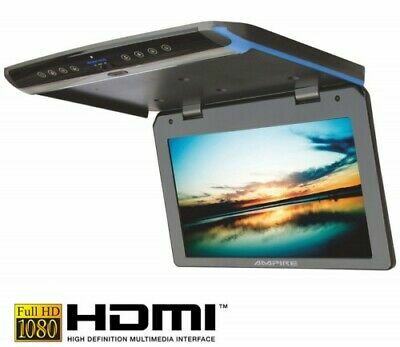 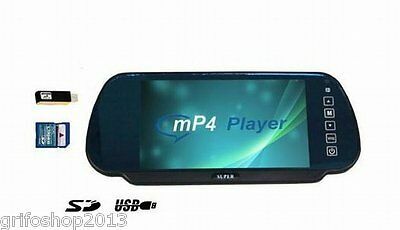 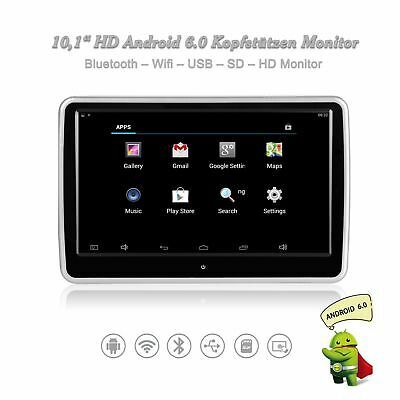 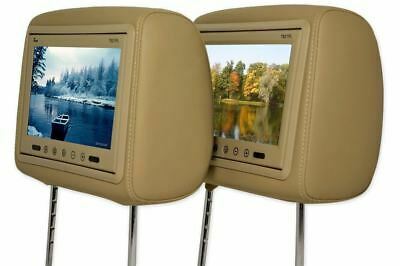 ^ng Media player compatto HD Video Foto SD Usb Av Rca casa auto camper camion .. 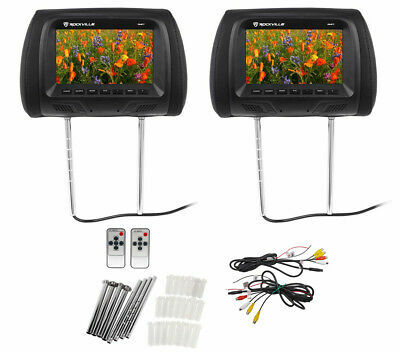 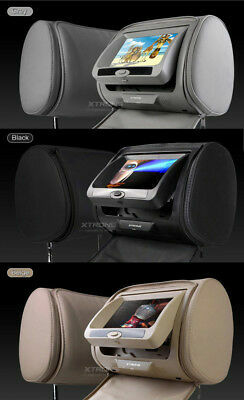 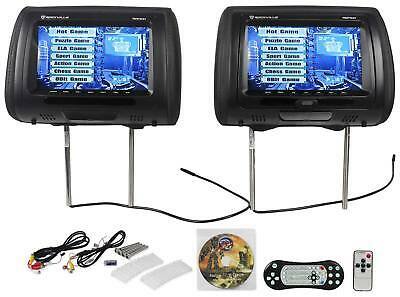 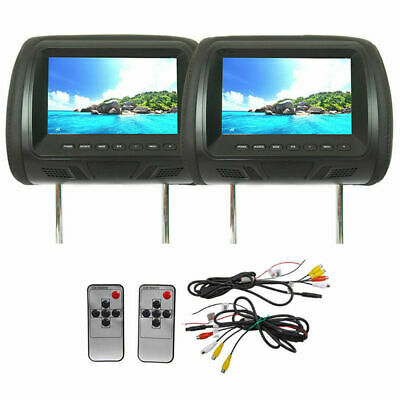 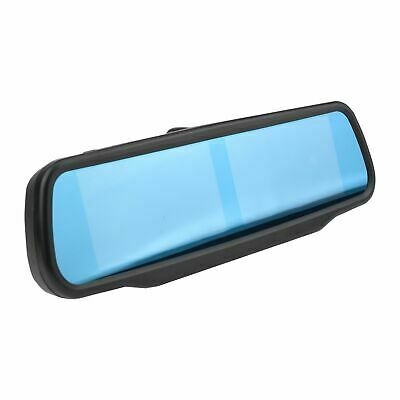 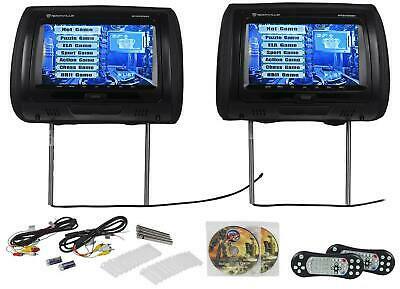 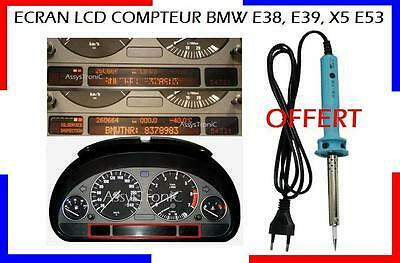 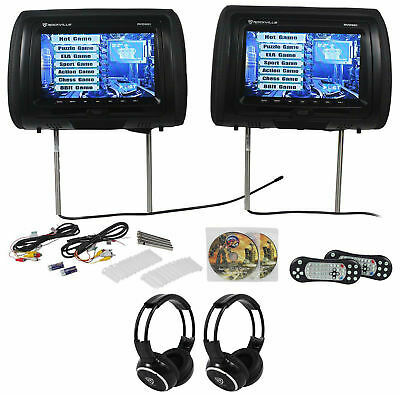 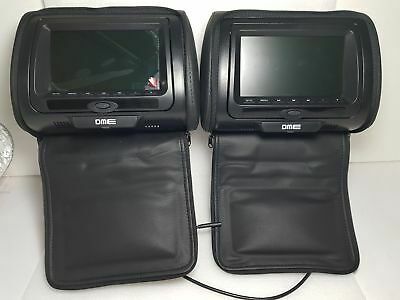 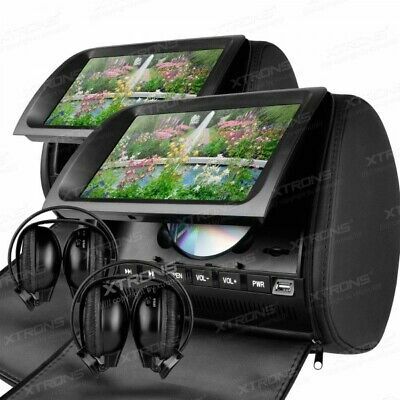 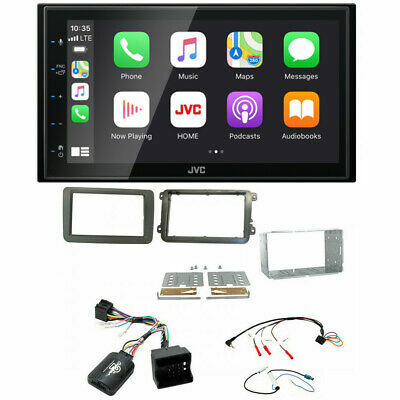 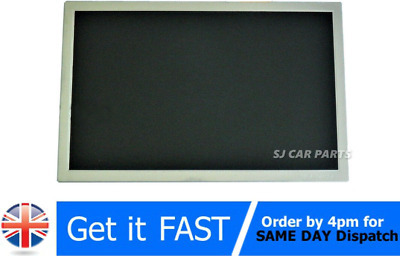 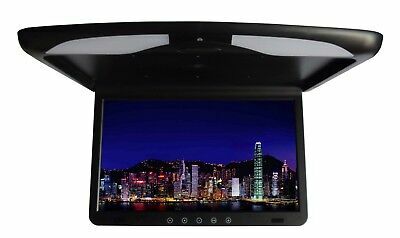 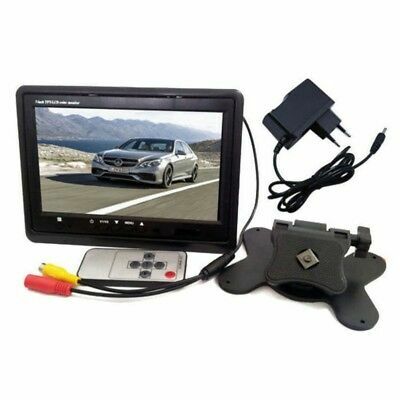 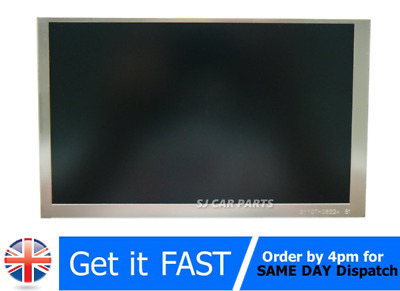 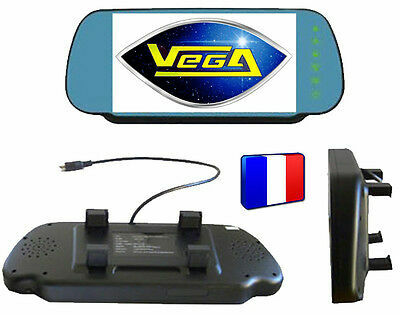 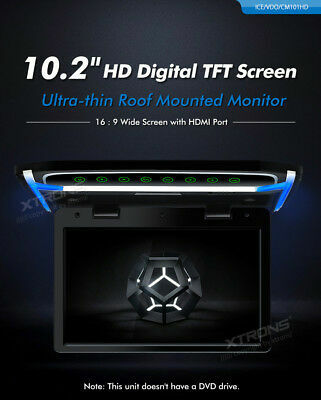 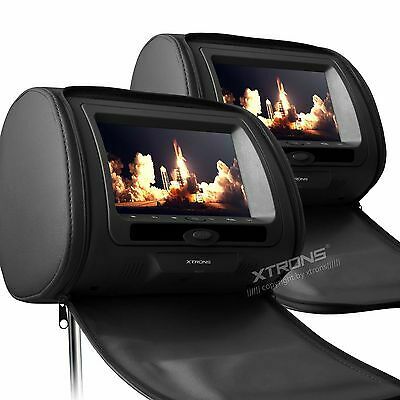 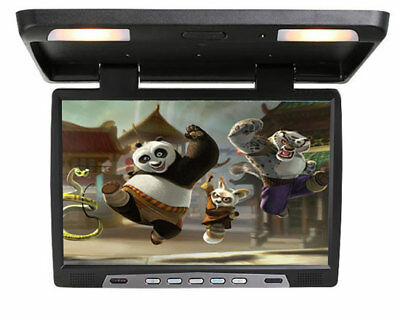 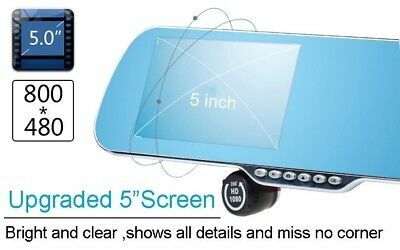 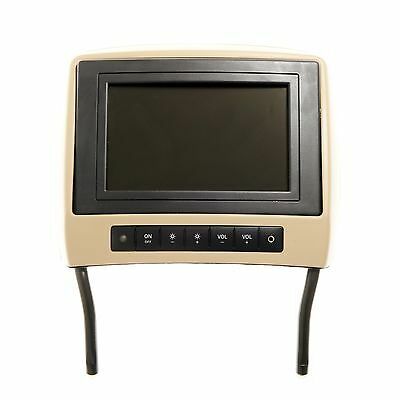 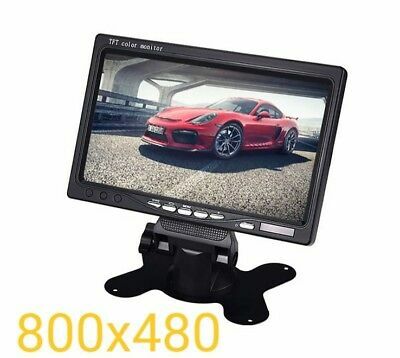 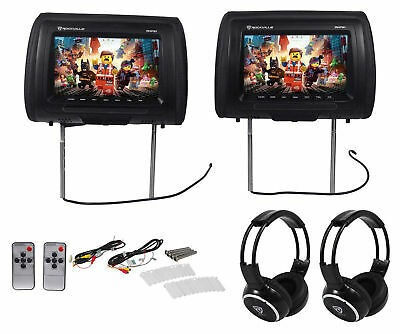 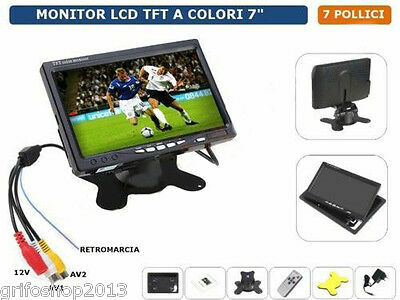 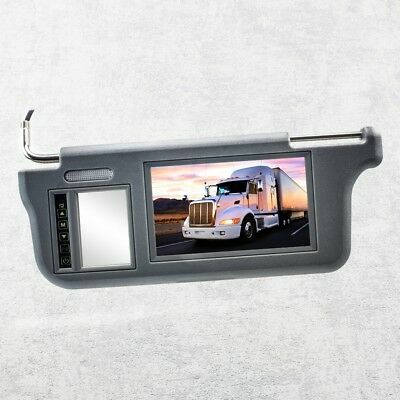 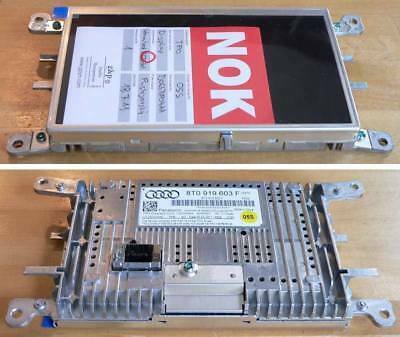 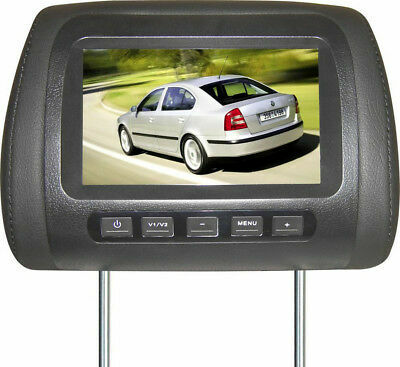 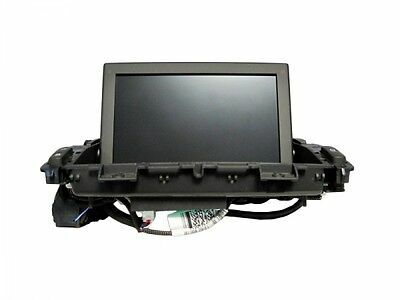 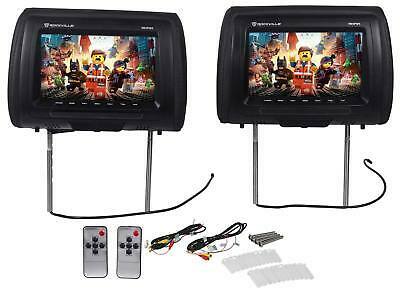 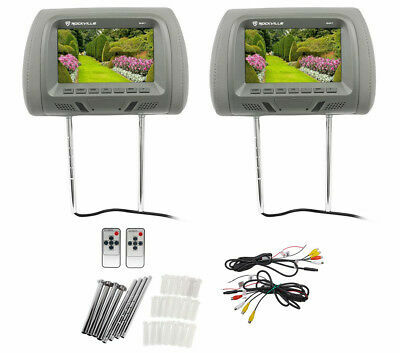 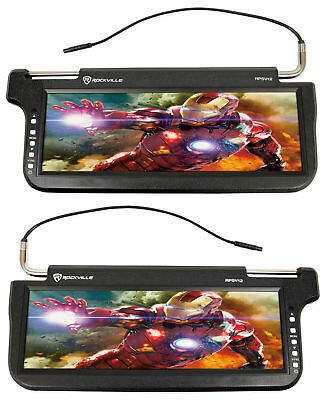 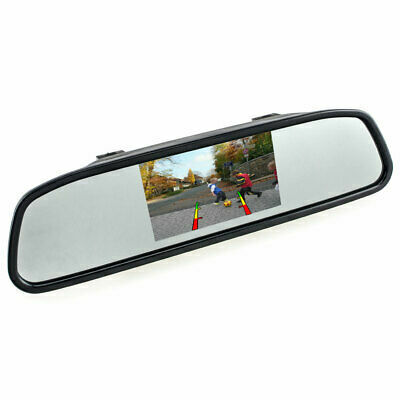 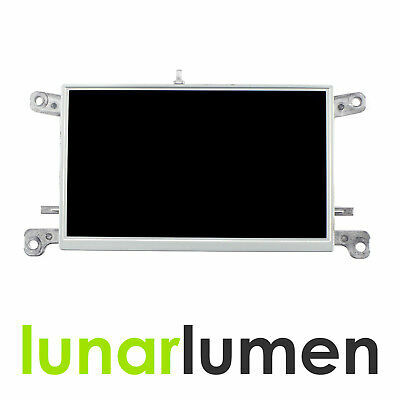 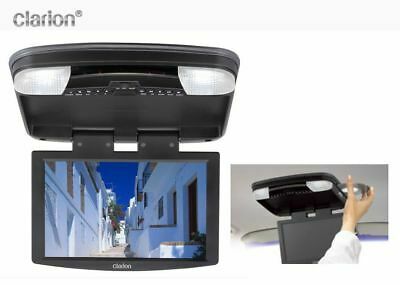 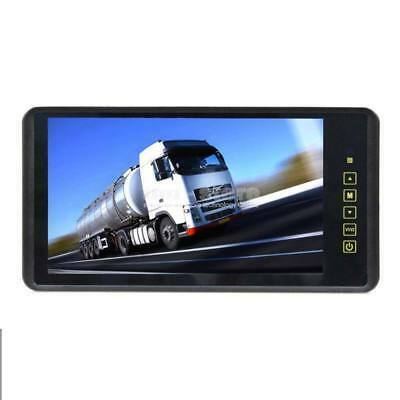 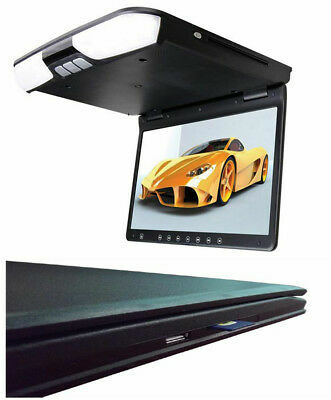 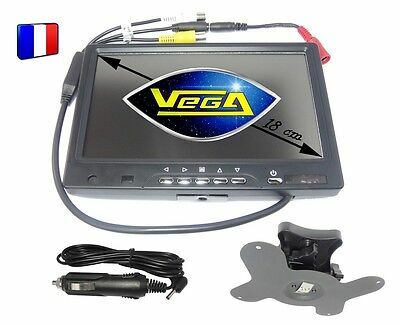 KIT ECRAN LCD AFFICHEUR + FER OFFERT pour COMPTEUR de BMW E38, E39, X5 E53 !! 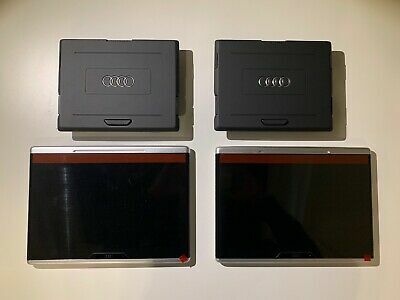 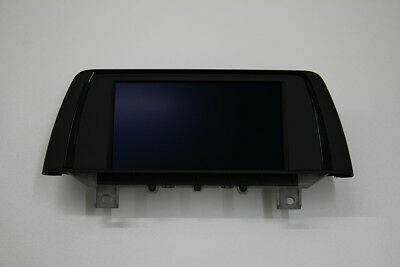 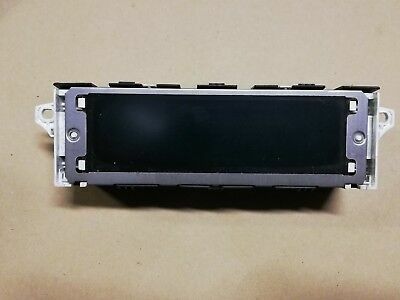 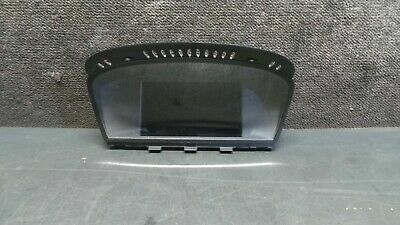 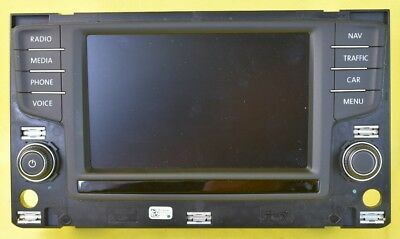 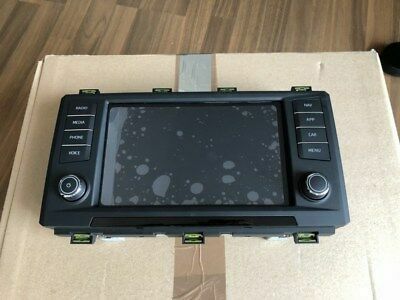 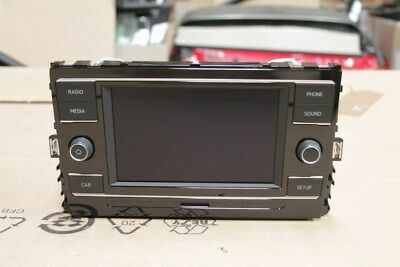 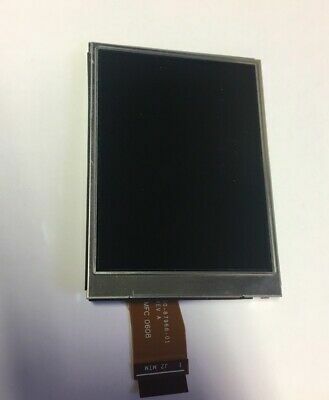 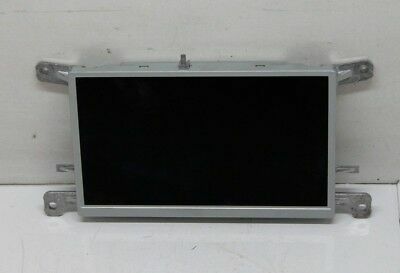 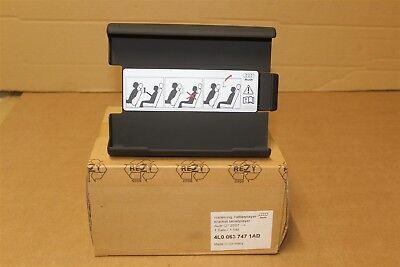 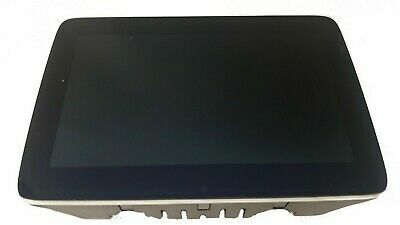 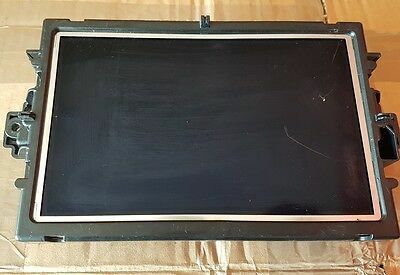 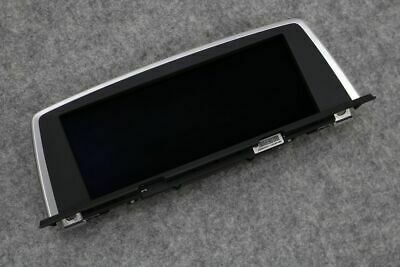 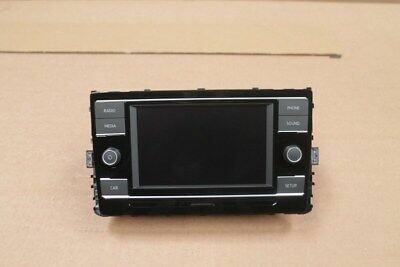 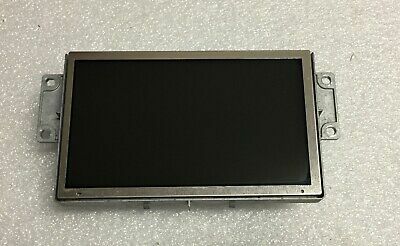 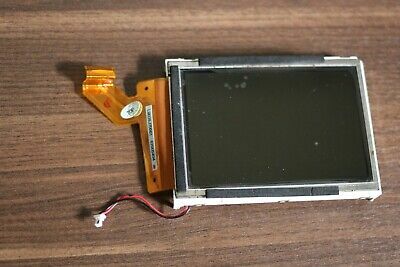 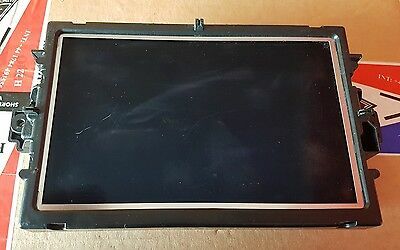 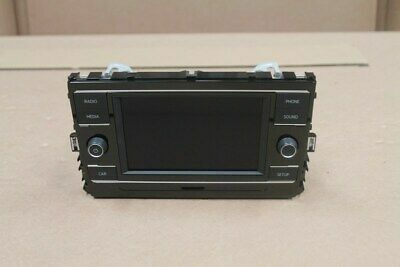 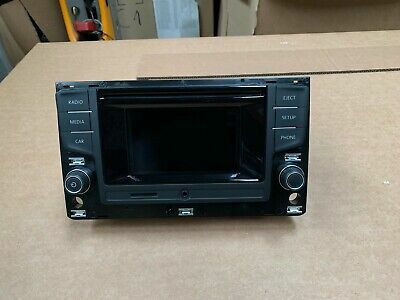 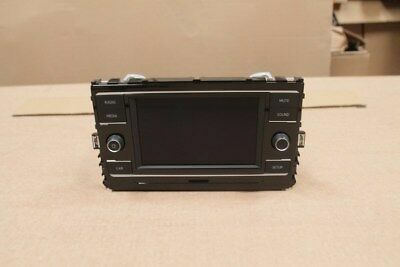 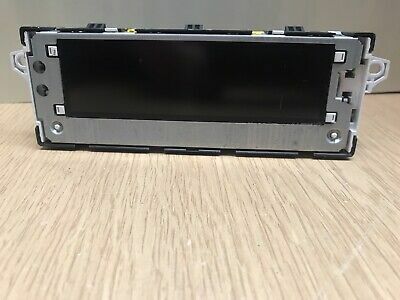 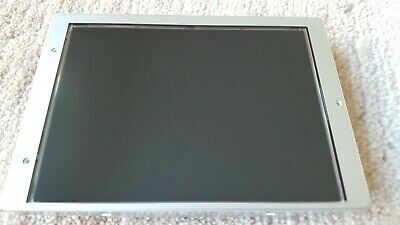 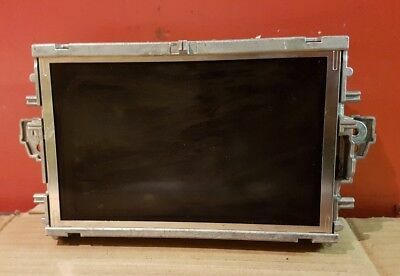 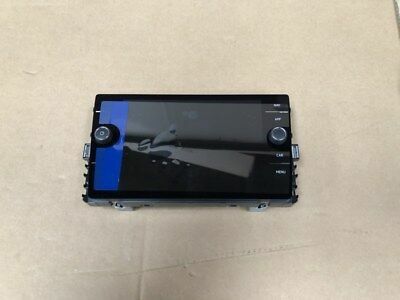 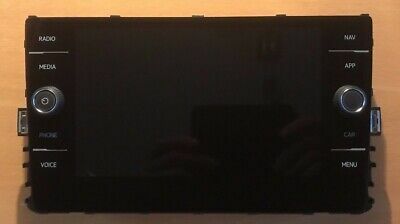 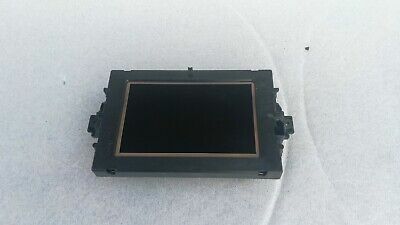 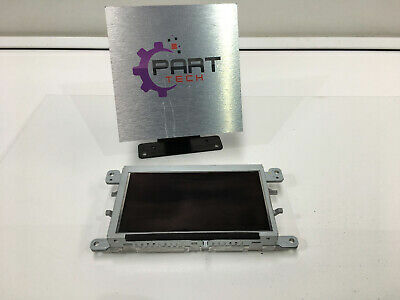 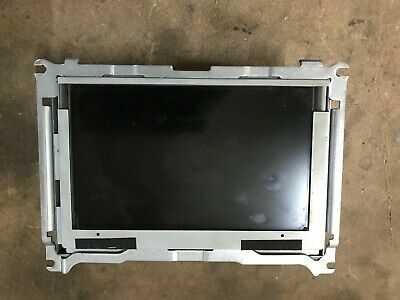 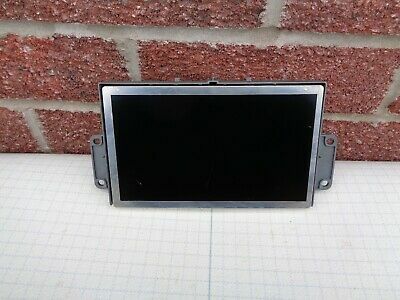 Peugeot Navi Monitor Display 98045606ZD, Neu! 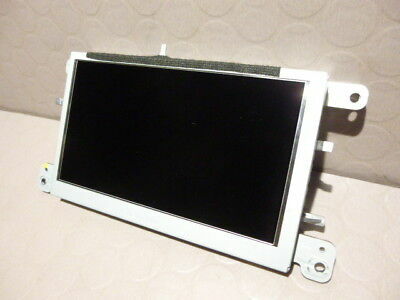 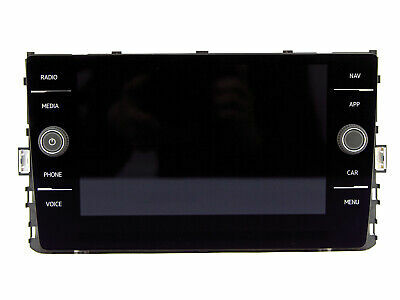 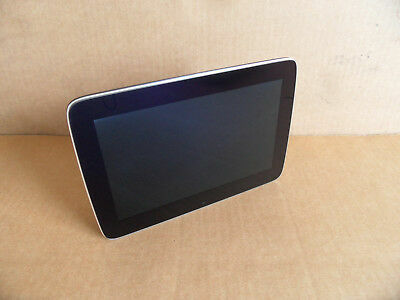 Neues VW Display, 5G6919605B Bedieneinheit Discover Media, MIB2, VW Golf 7 usw.